Are you thinking of starting a blog? The chances are that you’ve probably heard that the top blogging platform is WordPress. And yes, it is, that is according to a survey by Dear Blogger indicating that more than 60 million bloggers use WordPress. But WordPress isn’t you’re your average blogging platform. It’s a comprehensive CMS or content management system that offers every available tool bloggers need to create their blog site, from personal websites and professional business sites to e-commerce stores. But why do bloggers hail WordPress as the best platform? Here’s why. 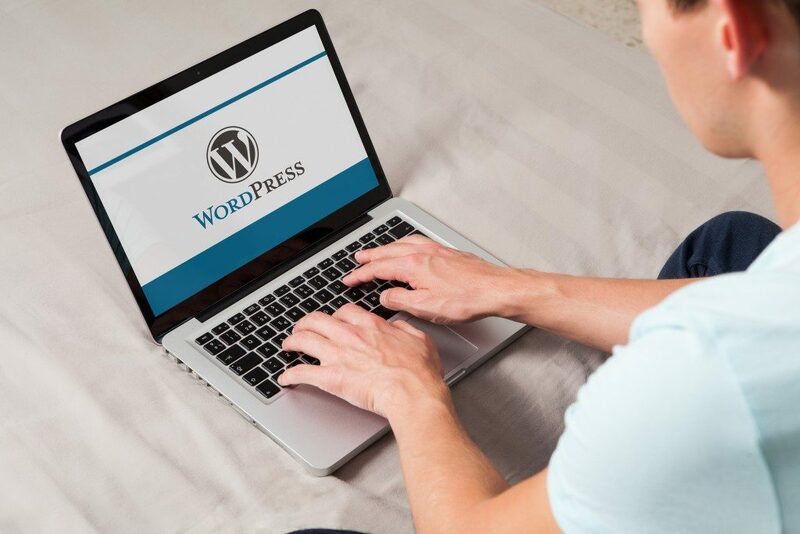 While WordPress might not be the easiest to use blogging platform when compared to very basic platforms such as Blogger or Tumblr, these platforms simply can’t match the robust capabilities and flexibility that WordPress can deliver, notes a seasoned digital marketing professional in Virginia. 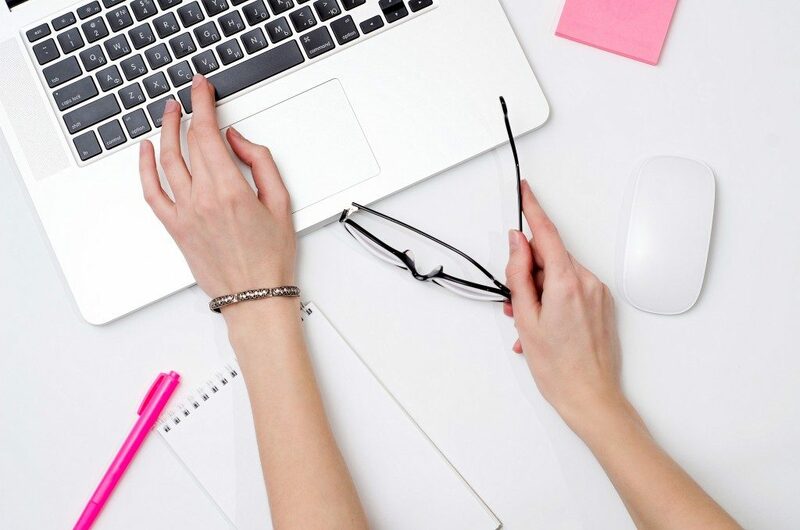 Aside from being a feature-packed content management system, it’s user-friendly enough that non-tech savvy and newbie bloggers can use it for creating fully functional and professional-looking sites. To start, you just need to register and host your domain, install WordPress and set it up—it’s that easy. With WordPress, you don’t need to have any web development knowledge to create your site because you can simply choose from its massive selection of premade layouts and themes. Keep in mind though that when selecting a layout and theme for your blog, narrow down the list of options to those that are most suitable for your specific niche—because there are countless options to choose from. Don’t forget to pick a layout that’s perfectly optimized for user experience. You can find a plugin that’s fit for your needs among the many plugins offered by WordPress and third-party plugins that are WordPress-optimized. There’s a plugin for building image sliders, creating forms, analyzing SEO, and improving security among many others. While you can utilize lots of different plugins, keep in mind that some plugins might impede on your website’s performance. Aside from outdated plugins, some plugins might likewise cause reduced performance and conflicts when used in conjunction with other plugins so choose wisely. For the uninitiated, the ideal place to look for learning resources would be the Codex section right in WordPress. You could likewise join the WordPress forums and learn from the community directly or get feedback on your blog. Also, you can also search on Google and YouTube for in-depth tutorials to aid you in refining your website building skills such as modifying CSS files and setting up more complex plugins, etc. While WordPress isn’t perfect, it’s an exceptional blogging platform that anyone can use for starting a blog. Oh, and did you know that it’s also free? Yes, free. It also comes with a paid version, but the free version will suffice until you’re really to take your blog to the next level. And because managing it is easy, you could focus your time and energy on creating content and marketing your site.